Sir Michael Hintze, born on 27th July, 1954, is a businessman and a philanthropist, as well as a prominent patron of the Conservative Party. He is of British-Australian origin and bases his operations in the UK. As of 2014, he was listed as the 1016th richest person in the world by Forbes, and his net worth is estimated at USD 1.9 billion. In the same year, he was also the 23rd richest individual in Australia according to BRW Magazine, with his net worth listed at 1.37 billion Australian dollars. 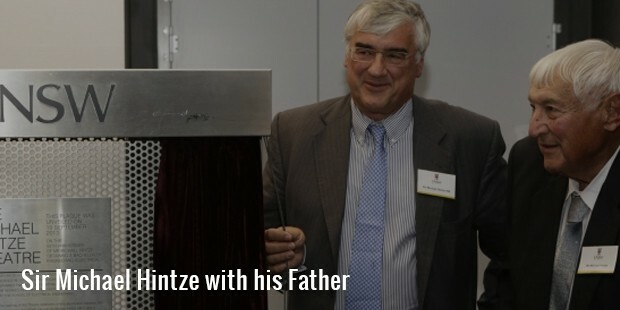 Hintze’s childhood years were filled with uncertainty, but he has now become one of the world’s biggest success stories. During the Bolshevik revolution, Hintze’s grandparents fled to China, and he was born in the city of Harbin. However, when the Communist Party took over China, his parents escaped to Australia, and he was raised in Sydney and educated at a local school. After graduating from the Christian Brothers School, he went to study at the University of Sydney, focusing on engineering and physics at St. John’s College. After he finished his college education, he joined the army, and by the end of his army career three years later, had risen to the rank of Captain. On leaving the army, Hintze left for New York. 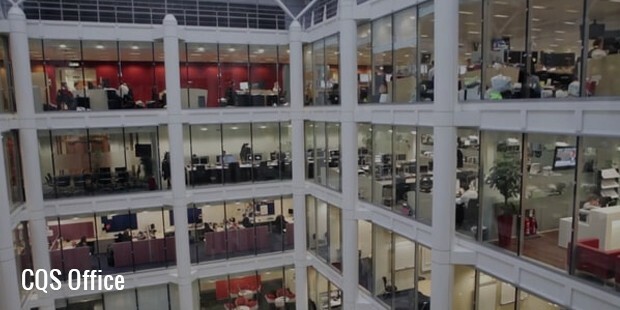 His first jobs were at Credit Suisse First Boston and Saloman Brothers, before he moved to the London and joined at Goldman Sachs. There, he became the Head of Equity Trading. 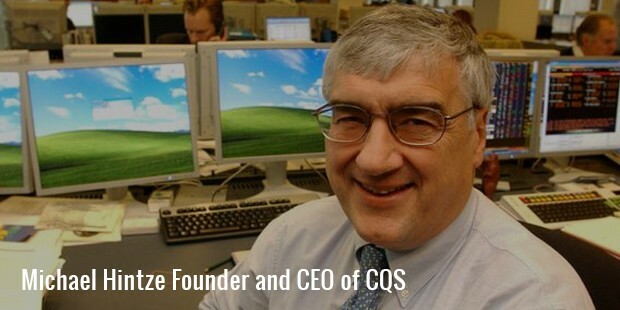 By 1999, he had established CQS, a hedge fund company that made him one of the highest paid individuals in London. Today, CQS Asset Management manages investments valued at $11 billion, and the Directional Opportunities Fund was ranked by Bloomberg as the 3rd best large hedge fund for the year 2012. Since then, Hintze and CQS have gone from strength to strength, even coming up on the winning side of the notorious JPMorgan transaction. 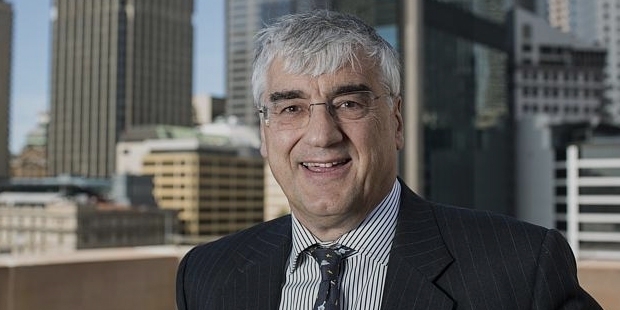 Hintze’s exception understanding of the global financial markets has led to his appointment to the various government panels, including the advisory panel to the FSI to deal with issues pertinent to the Australian economy in terms of competitiveness and technological change. He also serves on the Fair and Effective Markets Review, which is a joint endeavour by the Financial Conduct Authority, the British Treasury, and the Bank of England. He has been able to make a difference to his adopted nation by providing early warning on the state of the housing market as well as the UK banking sector, a testament to his integrity. 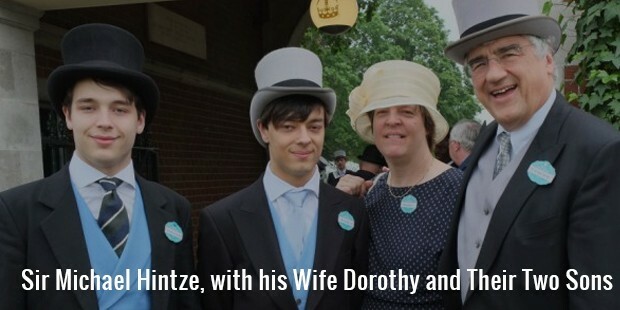 Hintze is married to Dorothy. His wife is an American citizen, and they met at Harvard, where Hintze acquired an MBA, and have four children together. A Roman Catholic by religion, Hintze is active in a number of philanthropic endeavors along with his wife. Their charitable works include the setting up of the Hintze Family Charitable Foundation, which provides support to more than 100 good causes, including but not limited to education, health and the arts. Hintze was knighted during the 2013 Birthday Honours.